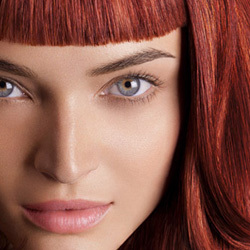 Bruce Todd Salon is a leading provider of Cape Coral hair color correction services. We know from experience that the amount of ammonia contained in store bought hair dyes and products offered at other salons can be detrimental in maintaining the health and integrity of your hair. Why would you ever want to put it in your hair?!?! Unfortunately this highly caustic chemical is a main ingredient in most over-the-counter hair color products. And over time, you’ll be stuck with dry, brittle hair and a faded look. If you color your hair regularly and have signs of damage, we can help. 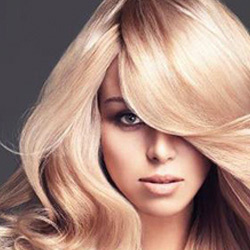 At Bruce Todd Salon, color correction is our specialty. Our color specialists use Goldwell hair coloring products to create a one-of-a-kind, highly-specialized look based on the needs and integrity of your hair. 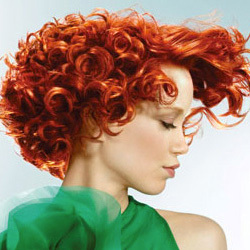 We’ve partnered with Goldwell because of their commitment to research and development. Silk lift: An amazing, damage-free highlighting crème specifically created for stressed hair. 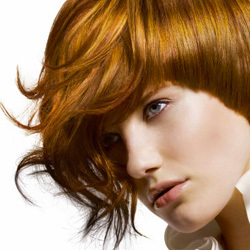 Colorance: An oxidative semi-permanent hair color that’s ammonia-free! Colorance provides intensive, durable color results with superior shine on all hair types, and will leave your hair feeling more healthy than it has in years. TopChic: 72 beautiful shades all custom formulated for your skin tone and fashion needs. 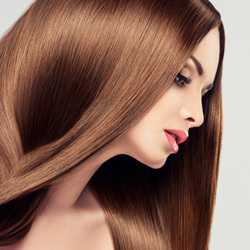 Nectaya: An ammonia-free, organically-derived permanent hair color. Call us today at 239-772-7755 to schedule your free consultation, or click here to book your appointment online right now.